OmniFocus for iPhone has just been updated to version 1.12. While that number may give it the appearance of being a minor update, there are actually plenty of additions, changes, and fixes, and we've got them all for you after the break. 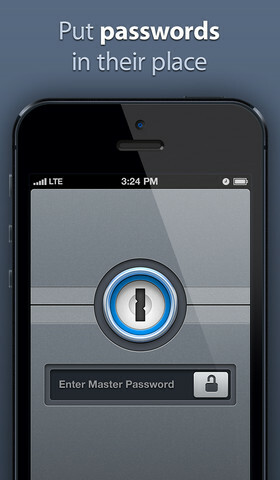 There are quite a few new iOS 5 features integrated into the new release. Of course, you’ll find OmniFocus for iPhone in the App Store, and the 1.12 update is available now. 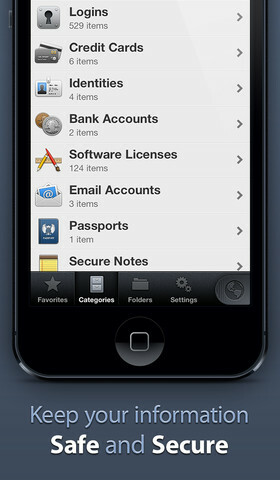 Real quick, we wanted to let you guys know that LogMeIn Ignition for iPhone and iPad is on sale today. The app, which lets you control your PC or Mac remotely from your iPhone, iPod touch, and iPad, normally costs $29.99—one of the more expensive apps out there. However, for the next 24 hours, you can grab it for $19.99, 33% off. The good folks over at The Omni Group make what many consider to be the definitive GTD and task management app out there in OmniFocus. We use it with great regularity on the Mac desktop, and snapped it up immediately as soon as OmniFocus for iPhone was released. 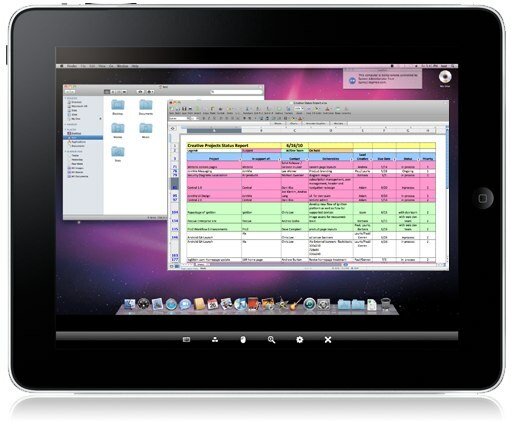 When the iPad launched, the one app that we knew we wanted was a native OmniFocus client. The Omni Group said they’d release it when it was done, opting to go feature complete rather than releasing a bare bones version and updating it incrementally with new features. Well, today OmniFocus for iPad launched, and we’ve gotta say, it’s impressive. The app sells for $39.99, so it definitely isn’t an impulse buy. However, if you are looking for an app that will keep you on top of everything in your work and home life, and sync between iPad, iPhone, and Mac desktop, we can’t recommend OmniFocus enough. It’s available now in the App Store. Over the weekend, SlingPlayer Mobile 1.2 was released for the iPhone, and it marks a big step for both the application, as well at AT&T and data streaming. 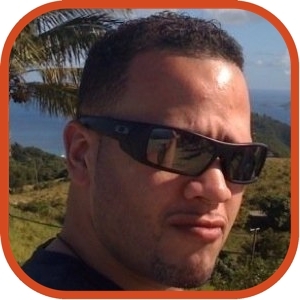 If you are unfamiliar, SlingPlayer Mobile allows you to connect to a Slingbox, which in turn lets you watch live and recorded television right on your device. The problem in the past was that AT&T wouldn’t allow all that data on their network, so you’d have to be connected to a Wi-Fi hotspot in order to use it. Well now, with AT&T supposedly working to optimize and improve their network, they have now allowed SlingPlayer Mobile to work using their 3G connection, giving users a real way to watch TV and control their DVRs remotely, wherever they have cell or Wi-Fi connectivity. We’ve tried it out, and it’s great. We definitely recommend giving SlingPlayer Mobile a try. Nearby remembers whether you last used Map or List view. Added settings for whether the app badge counts overdue actions, due soon actions, both, or neither. You can assign locations to contexts by editing the nearby list. Fixed a bug where the map sometimes wouldn’t recenter after launching directly into Map view. Fixed some bugs in the Sync Settings interface. Removed “mailto” from the Send Feedback email address. Cleaned up some animation transitions with the item title on the details screen. Image attachments now display on a black background. When selecting a start or due date, you can now tap multiple times on the Day, Week, and Month buttons to increment the date further. Updated the interface for repeating actions. Repeating actions now distinguish between repeating on a fixed schedule (“repeat every”), starting again some period after completion (“start after”), and becoming due again some period after completion (“due after”). Please note that OmniFocus 1.6 for Mac only supports “repeat every” and “due after”; the “start after” option is coming to the Mac in v1.7. Fixed sorting in the All Actions lists. Fixed a bug with restoring the top-level All Actions view state during launch. Inline browsing now works with “Http” URLs, not just “http”. Fixed a bug with unselectable attachment rows. Contexts once again show a section header between subcontexts and actions. Fixed a bug where toolbar buttons could disappear after syncing on the Settings screen. Disabled attachment editing while recording or playing back an audio attachment. Fixed a potential crash in the Repeat screen. Improved the margins of the title field on the Title & Note screen. Fixed a bug where entering a note for a new inbox item could lose your item title. When filing an action or project, the Move screen once again indents items to indicate hierarchy. Copying an action now places its task XML, its title (as text), and its omnifocus: link on the pasteboard. You can now paste a link from one task into the notes of another task, then click on the link to switch over to the linked item. Added support for pasting more types of images into attachments. Of course, you’ll find OmniFocus for iPhone in the App Store, and the 1.5.1 update is available now. OmniFocus now displays nearby contexts using a map. Touch a pin to see all the tasks in the corresponding context. You can Cut, Copy, and Paste entire actions by holding down a checkbox in an action list. You can paste into an empty list by holding the “No Actions” text. You can search through all your projects and actions using the new Search screen. In Projects and Contexts screens, you can select All Actions to show a grouped list of all actions. You can set up repeating actions and projects using the new Repeat screen. Action lists now display each action’s due date. Web links in notes now open inside OmniFocus (rather than launching Safari). 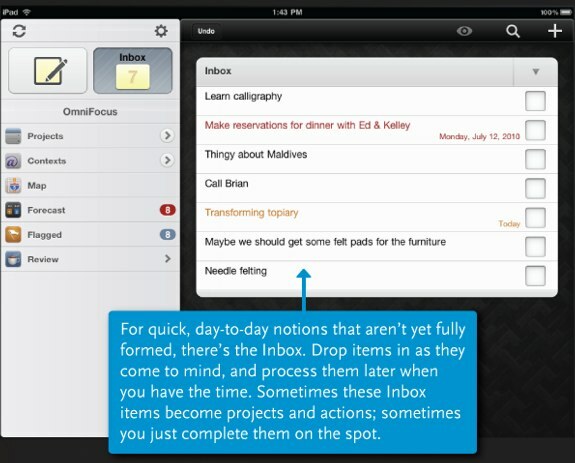 Send Feedback now sends email inside OmniFocus (rather than launching Mail). We’ve added experimental support for landscape mode and undo; both can be enabled under Settings. We want this. Now. You can download OmniFocus for iPhone from the App Store. Now you can spy on your friends and loved ones with Retina-X Studios’ Mobile Spy for iPhone. After setting up the software, the application will record SMS and call activities and upload it to your private account. It also records GPS locations every thirty minutes as long as a signal is available. This is good news for worried parents, not so good for kids ditching school and trying to lie about it. A year’s subscription will cost you $99.97. We always have to give a shout when OmniFocus for iPhone, the one iPhone app that we truly could not live without, gets updated. The Nearby view now displays each context as soon as its distance is determined, rather than waiting to figure out the distance to each context before showing any results. It also scrolls much faster. Checkboxes are much easier to touch. When creating a new action, the keyboard appears immediately rather than sliding in after the screen. On the home screen, Settings have moved to the Info button in the bottom right corner. The Reset Database button in Settings will now reset the saved sync password in addition to the database, and will then take you back to the original welcome screen. Added underlying support for the new autocomplete settings for projects and groups which are coming in OmniFocus v1.6 for Mac. Actions without contexts are no longer considered unavailable. The OmniFocus for iPhone 1.2 update is available now in the App Store. As with all OmniFocus updates, be sure to synchronize your data with MobileMe or your WebDAV server before updating, just in case anything goes awry. 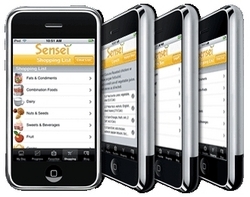 Sensei for Weight Loss is an iPhone and iPod touch app for those who ate a bit too much during the holidays. Enter your desired weight, eating habits, food preferences, exercise routine and other info, and the company’s experts will give you a realistic nutrition and fitness plan including weekly menus. No meetings, no calorie counting and no outrageous charges. The program is also available for those with BlackBerrys and most AT&T and Sprint phones for a temporary introductory price of $24.95 for 3 months of Sensei Anywhere, which includes both mobile device and PC. 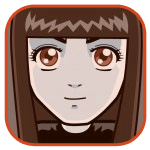 You can download Sensei for Weight Loss for the iPhone at the iTunes App store.